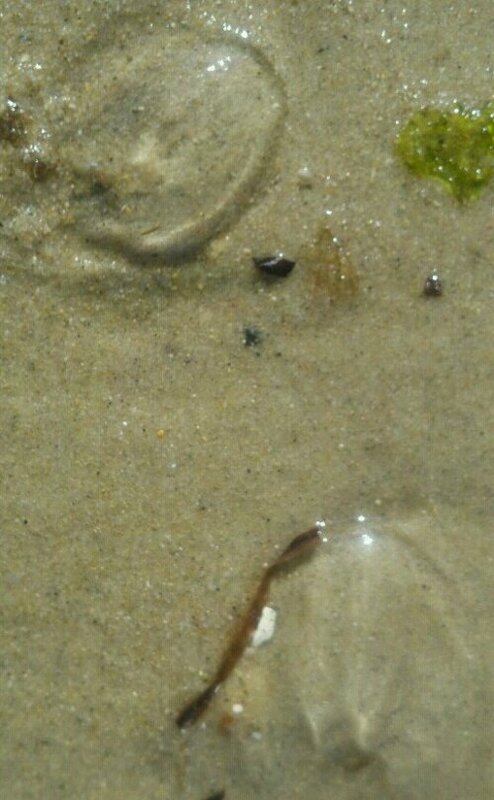 Turtle Journal discovered a ctenophore (comb jelly) bloom in the shallows and covering the low tide sands of Silvershell Beach off Sippican Harbor in Buzzards Bay this morning. Turtle Journal attended the local Marion fireworks on the eve of 4th of July. 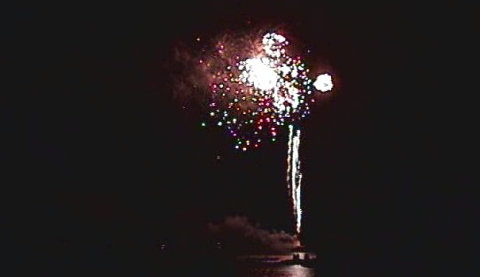 The barge was anchored off Silvershell Beach from which fireworks soared over Outer Sippican Harbor where it meets Buzzards Bay. 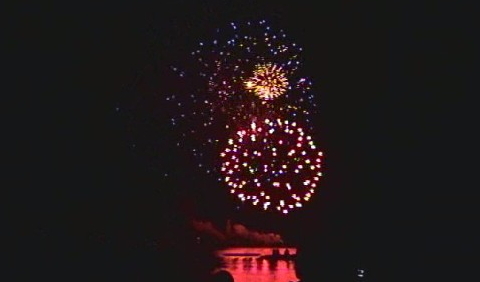 Enjoy a sampling of the fireworks display from Silvershell Beach in Marion. Happy 4th of July, happy Independence Day from the Turtle Journal team. You are currently browsing the archives for the LIVE REPORT category.